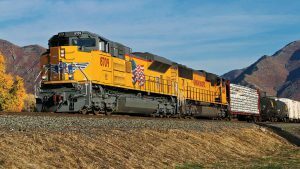 Norfolk Southern has awarded its 2017 Thoroughbred Chemical Safety Award to 52 chemical customers in recognition of their safe handling of rail-shipped products. 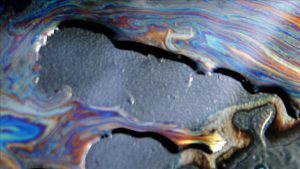 During the year, the railroad said, the companies shipped 153,213 carloads of chemical products regulated as hazardous material on Norfolk Southern’s rail lines without incident. 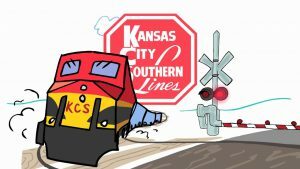 The annual safety award was established in 1995 to recognize chemical manufacturers and plants that ship 1,000 carloads or more of hazardous products over the railroad without a single incident. Forty-five corporations and seven plants attained the benchmark for 2017. Six of these customers shipped more than 5,000 carloads each without incident. As a common carrier, Norfolk-Va.-based NS, like other U.S. freight railroads, is obligated to offer transportation of hazardous materials. 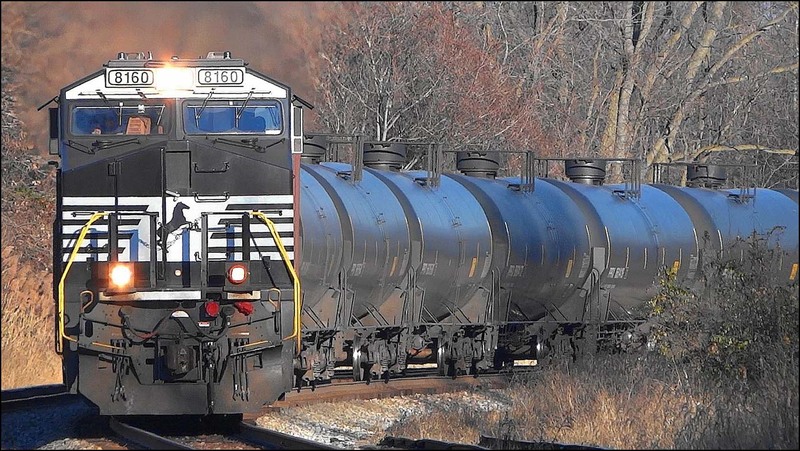 During 2017, hazardous materials shipped by customers on Norfolk Southern lines included industrial chemicals used to manufacture consumer goods, crude petroleum, ethanol, and fertilizers. The carrier typically moves these products in tank cars owned or leased by customers, who are responsible for maintaining the cars and ensuring that they are in good working condition and properly secured for transit. 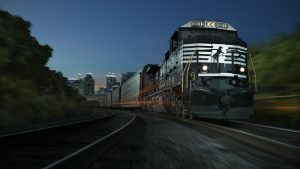 Norfolk Southern is a voluntary participant in the American Chemistry Council’s Responsible Care Partner Program, and observes strict standards in identifying, reducing, and managing process-safety risks in chemical transport.